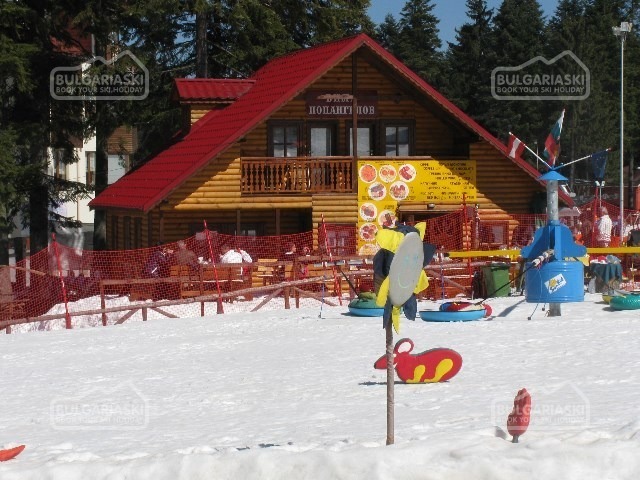 Advice on coming to Borovets with children. Ski kindergarten, what to do with children, etc. 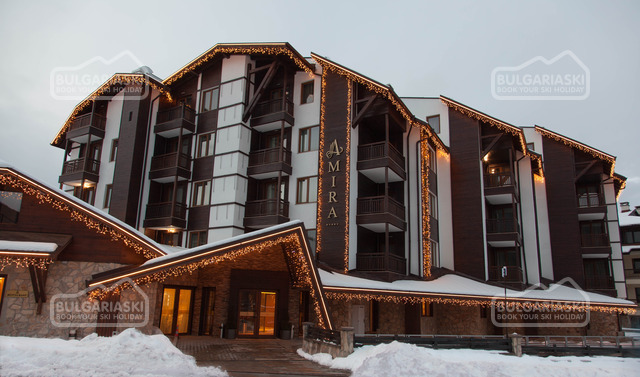 "We went (23/2/02 to 2/3/02) with our 4 yr old daughter and 23 month old son and stayed at the Rila Studios. Both children went to the kindergarten within the Rila, our oldest also skied with the kindergarten. From the reports we'd read before going, we were a bit concerned at what we might find. However the nursery seemed bright and cheery inside and the ladies who run it appeared keen to keep the children happy. It might not be a South Ken Blairsury and lack loads of toys and games and maybe they watched a little too much TV, but our children were fine at the end of each day. I would advise you to be cautious of feeding your son any of the lukewarm meat dishes and par cooked scrambled eggs served at the Rila. There are plenty of salads, rice and pasta type dishes that seemed okay though. Mike"
The Rila Kindergarten has greatly improved. 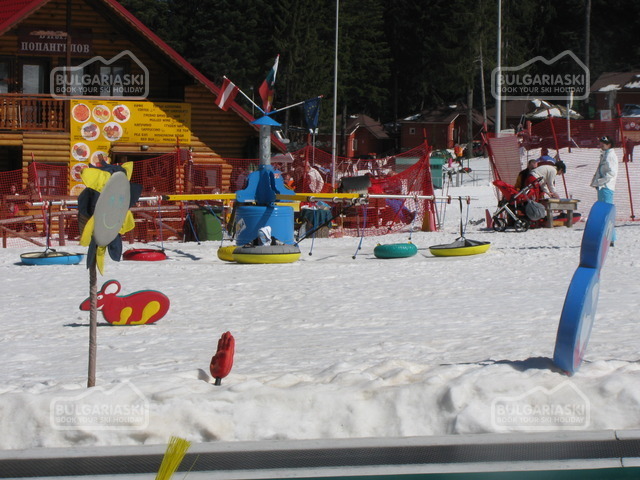 The children have activities and visit the snow play park as well as ski lessons, my 5 year old loved it and on the last day my 7 year old wanted to go as he was tired from skiing, he also had a good time there. Would recommend it now has changed hands, well run. 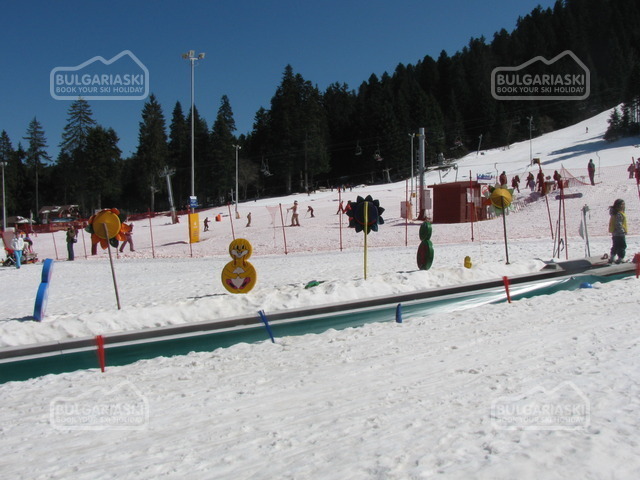 Please, post a comment on http://www.bulgariaski.com/borovets/formcommentschildren.shtml.